Property owners in Boynton Beach, Florida can keep their asphalt safe, durable, and attractive when the asphalt has had sealcoating applied. Property owners contact All County paving for the sealcoating Boynton Beach can depend on for years. 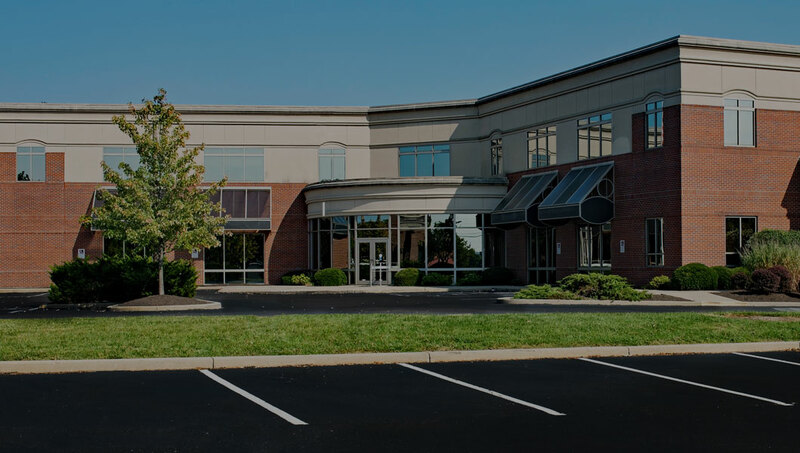 All County Paving is the sealcoating, asphalt contracting and paving specialist.We have over thirty years of experience in asphalt and sealcoating. We are a family owned and operated business that provides personal care and services to our customers. All County Paving is the sealcoating leader in Florida. We provide a variety of asphalt services to meet the needs of Boynton Beach, Florida property owners. All County Paving specializes in all of these paving services as well as sealcoating, and our sealcoating service can protect, preserve, and extend the life of your asphalt. Sealcoating is one of the most essential maintenance services you can do for your asphalt. Asphalt surfaces endure chemicals, oil, gasoline, sun and rain that will deteriorate the surface of the asphalt unless it has been seal coated. Boynton Beach, Florida has a population of 66,714, and the motto for the city is, “America’s Gateway to the Gulfstream.” Boynton Beach is the perfect destination for sunshine, beaches, and entertainment. The Boynton Harbor Marina hosts ‘Music on the Rocks’ each third Friday of the month. You can enjoy local Florida bands perform along with enjoying a nice cocktail as happy hour starts at six in the evening. On the Boynton Harbor Marina there is waterfront dining at several establishments. Tourists can enjoy fresh seafood and delicious cuisine at one of the waterfront dining restaurants. 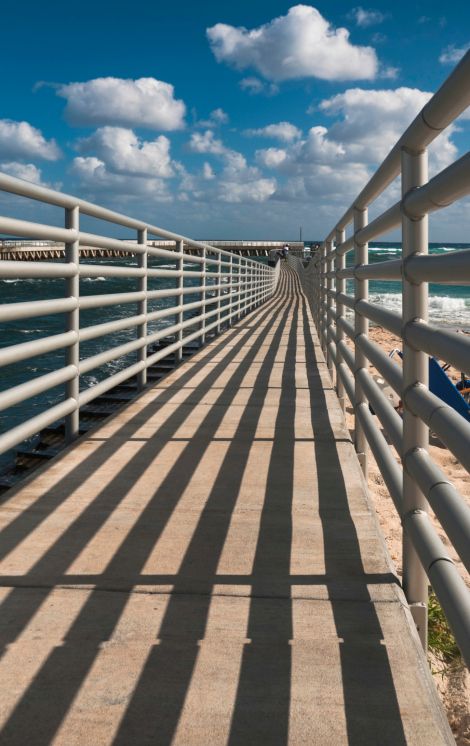 To truly experience Boynton Beach, then you must visit one of the beautiful beaches. The beaches offer clean sandy beaches, lifeguards, and a tropical paradise. After you have enjoyed a day at the beach, then you can head into downtown and enjoy shopping at one of the local shops. There you will be find unique and interesting gifts, antiques, and delicious treats made by one of the local eateries. When the evening arrives you can enjoy a night of dancing at one of the area’s nightclubs. Local bands perform nightly, so visitors can dance or just enjoy the Florida sound live. Boynton Beach, Florida is a great place to take your vacation. There are many things to see and do around each corner. All County Paving is the paving expert that Boynton Beach property owners can rely on. We thrive on providing a solution for every asphalt problem. Our technicians can add life, durability, and safety to your asphalt with our sealcoating techniques. All County Paving has over three decades of experience and dedication to Boynton Beach, Florida, and that is why we are the asphalt leaders. Contact All County Paving if you would like a free evaluation of your asphalt. A new condo development in Boynton Beach was needing part of their parking ramp repaved. The rest of the parking was in good shape, but the parking ramp had started to suffer a bit of cracks and the development company owner knew that if he didn’t have the ramp repaved quickly that it would lead to more damage and that would end up costing him more money, and he thrived on keeping his condo tenants happy, so he called the best Boynton Beach asphalt company to do the job right and that company was All County Paving. The crew at All County Paving arrived at the condo parking lot and started cleaning the ramp thoroughly. This would remove any dirt and debris, then they started repaving the ramp. The crew had the repaving done by the end of the day, which was impressive to the customer. He was impressed at how professional and efficient the crew was. It was exactly what he expected. He looked over the parking ramp and let each crew member know that they did an excellent job. All County Paving is the paving company Boynton Beach business owners can trust and rely upon for all their asphalt needs. 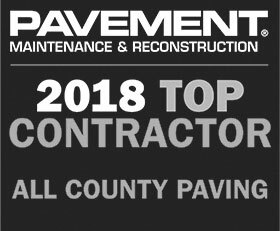 We thrive on providing the utmost highest quality of asphalt services as possible, and that is why All County Paving is the leader in the paving company industry. Boynton Beach commercial properties can call All County Paving for all their asphalt repairs and installations and we will exceed their expectations. Check Back for Boynton Beach Updates! Interested in Boynton Beach Asphalt Paving Work? Visit us again if you’d like to read about our Boynton Beach Asphalt Paving Projects.